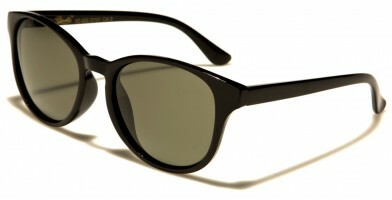 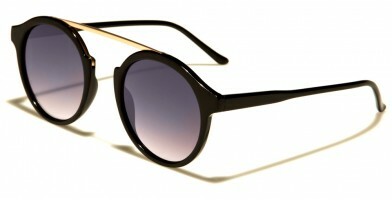 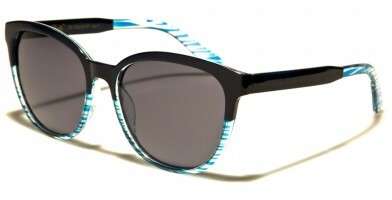 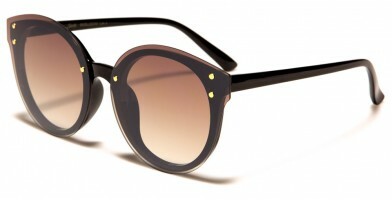 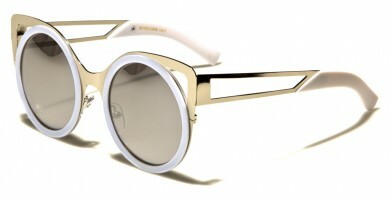 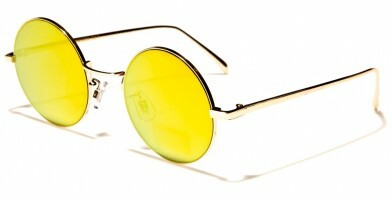 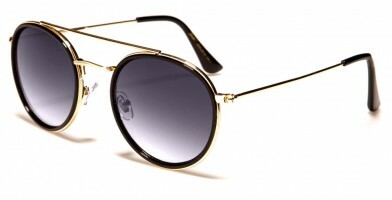 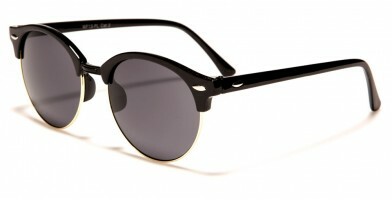 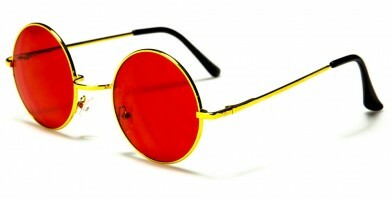 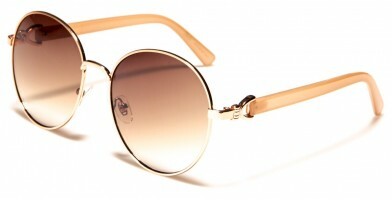 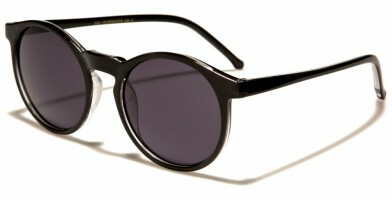 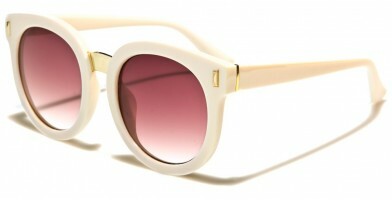 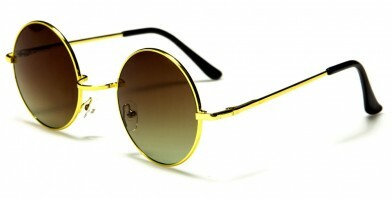 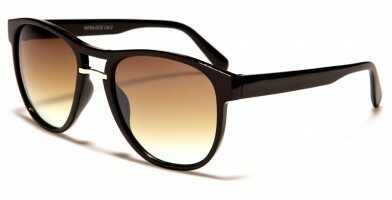 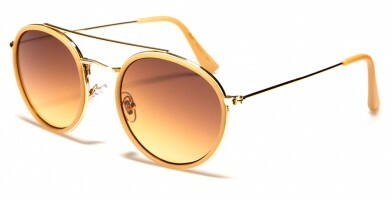 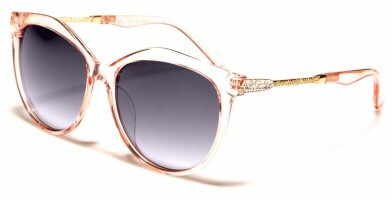 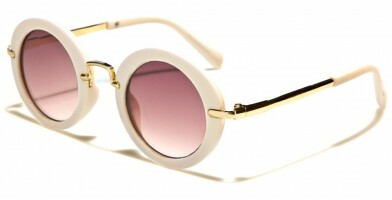 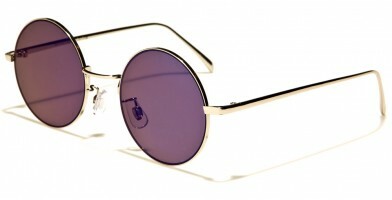 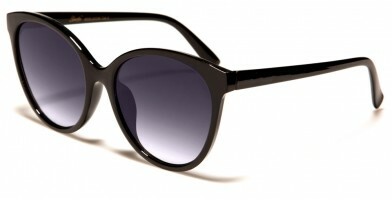 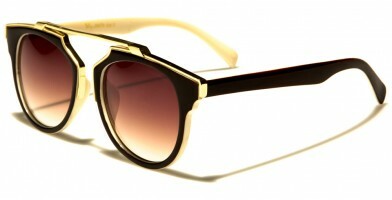 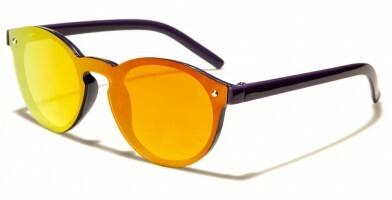 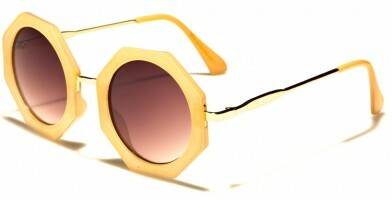 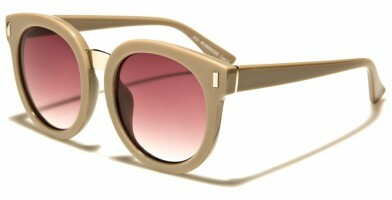 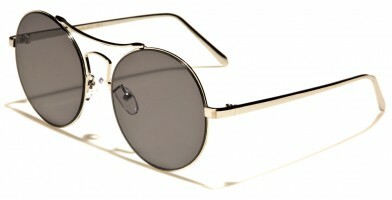 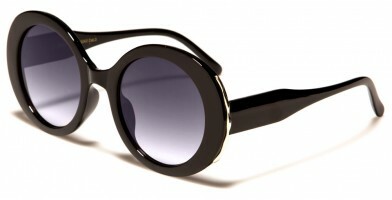 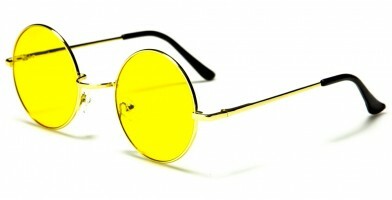 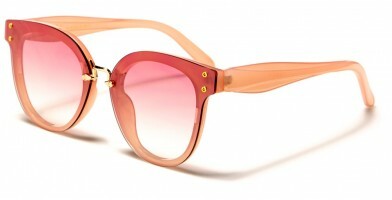 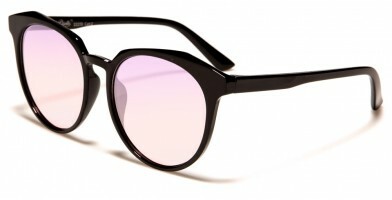 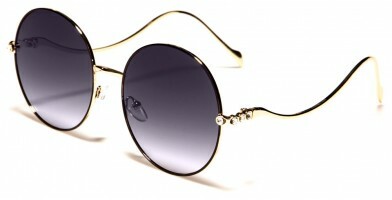 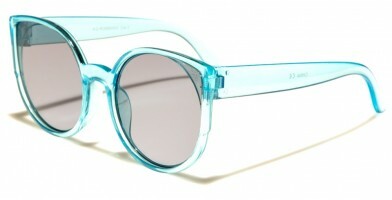 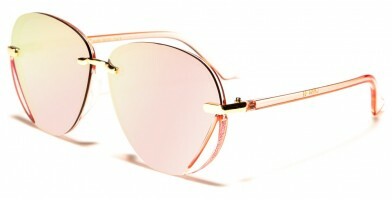 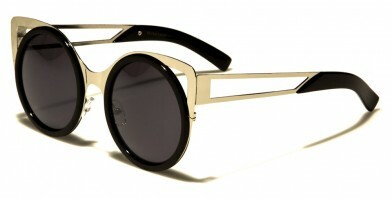 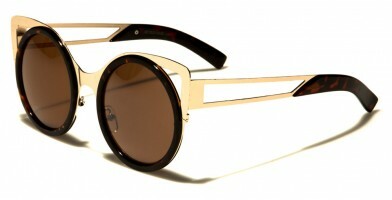 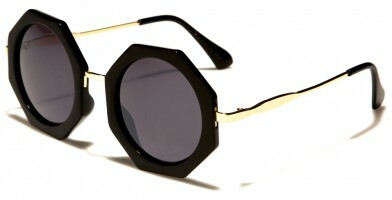 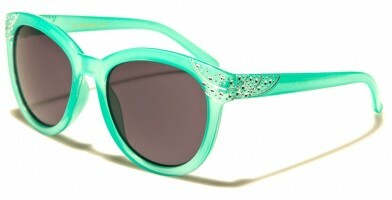 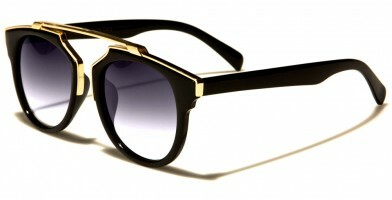 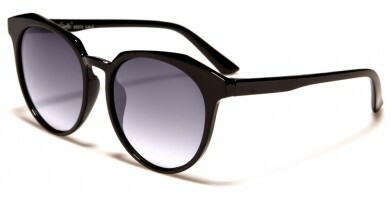 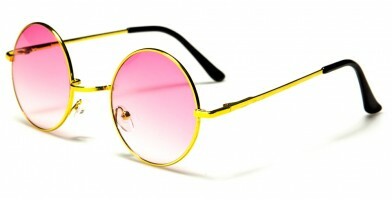 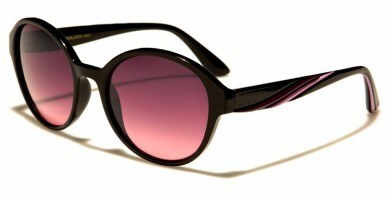 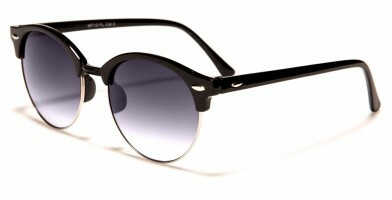 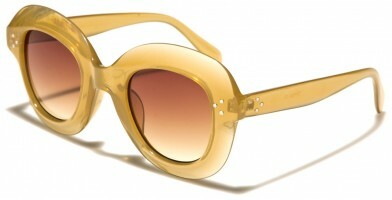 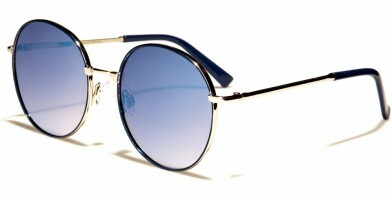 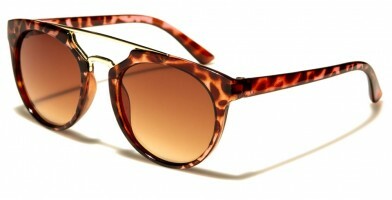 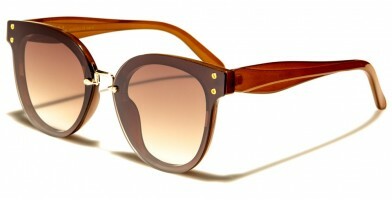 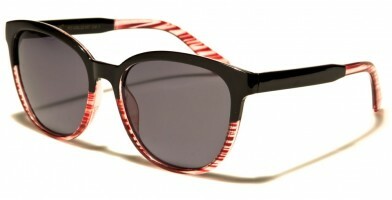 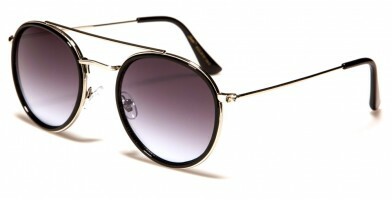 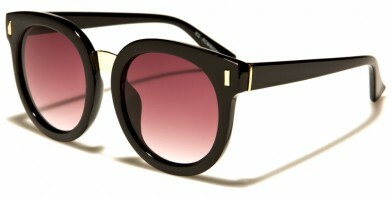 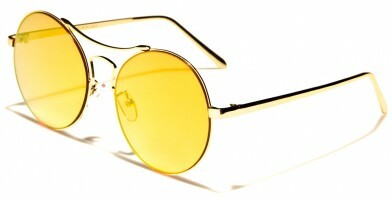 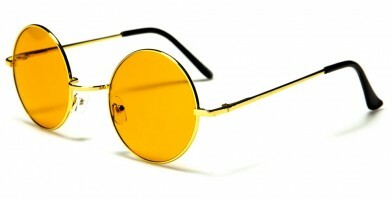 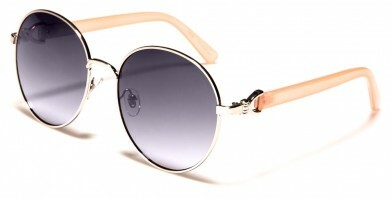 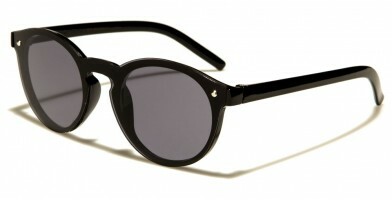 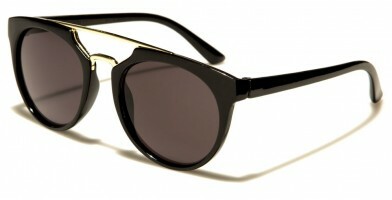 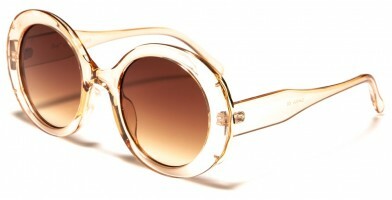 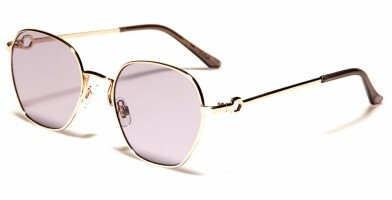 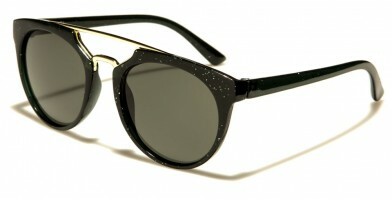 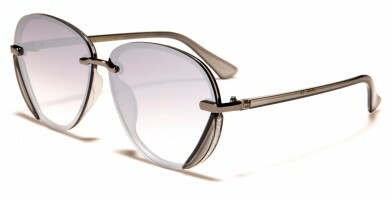 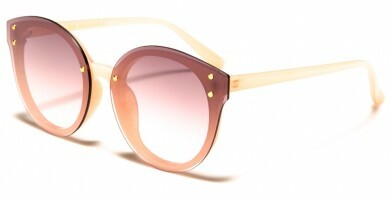 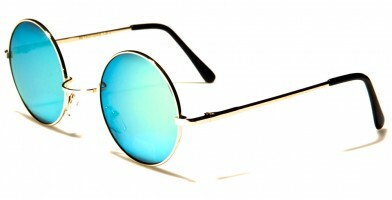 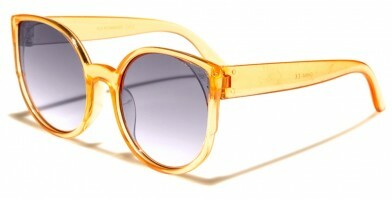 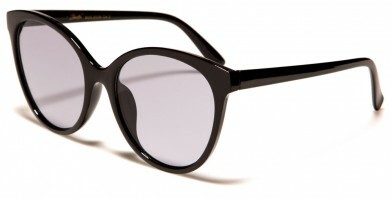 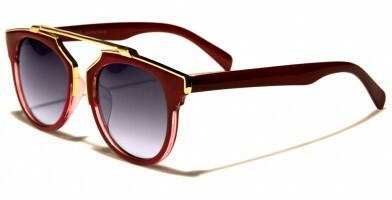 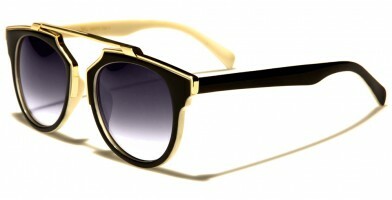 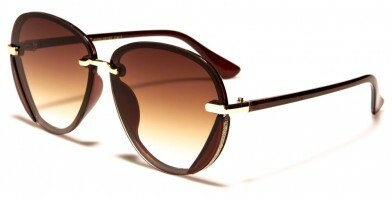 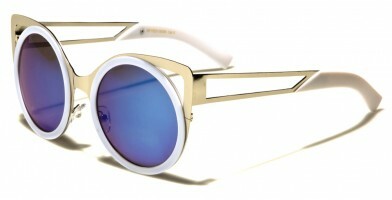 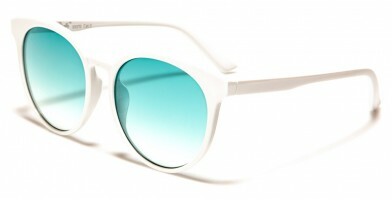 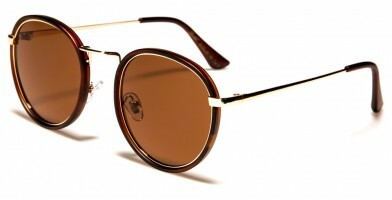 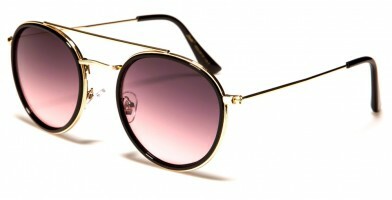 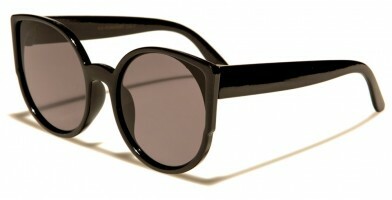 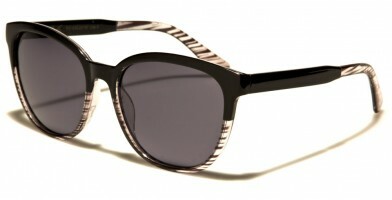 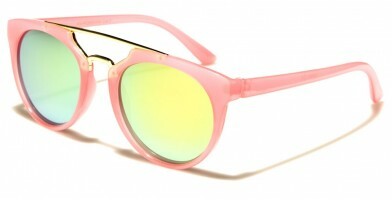 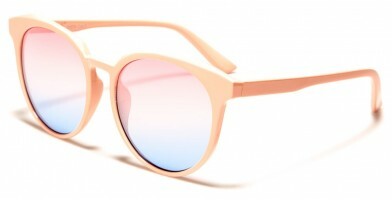 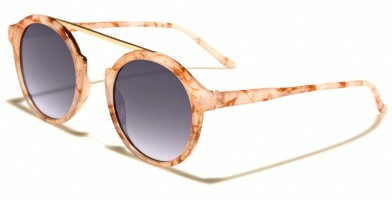 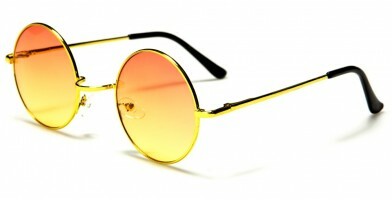 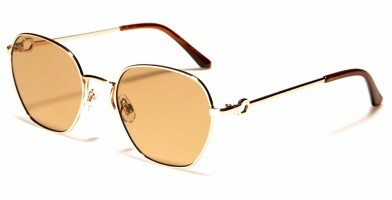 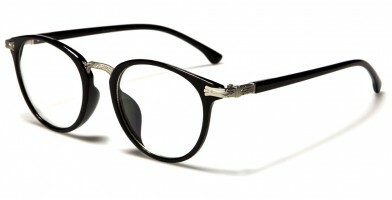 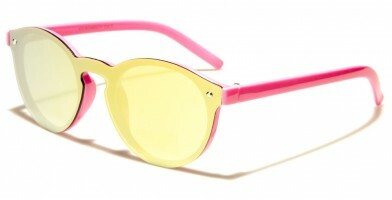 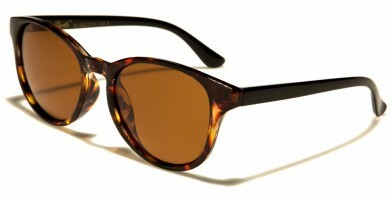 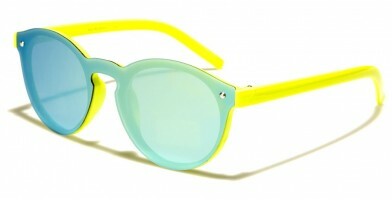 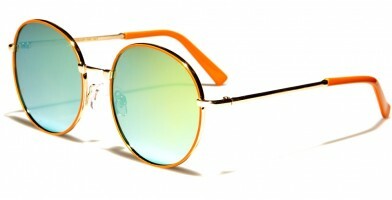 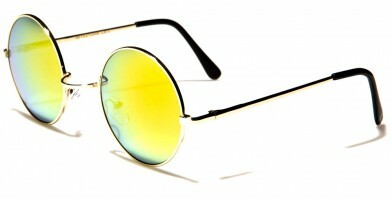 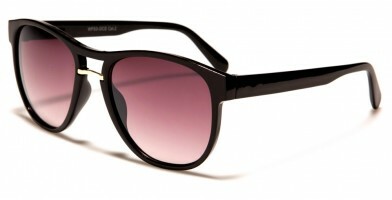 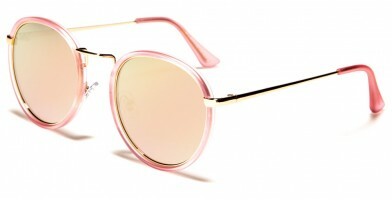 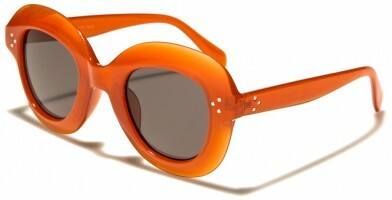 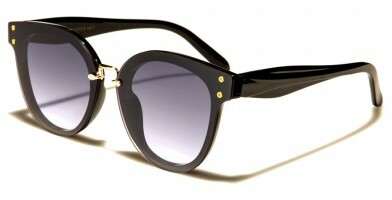 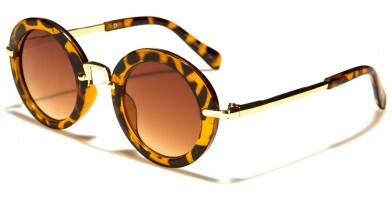 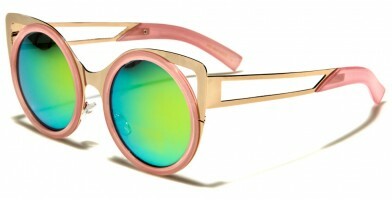 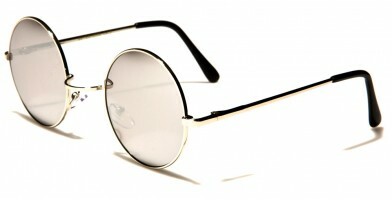 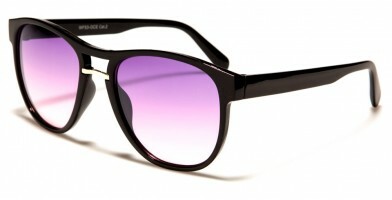 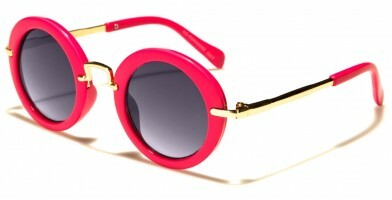 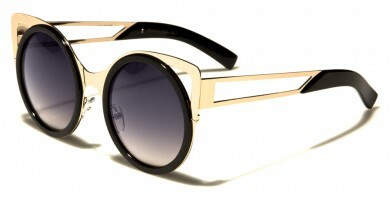 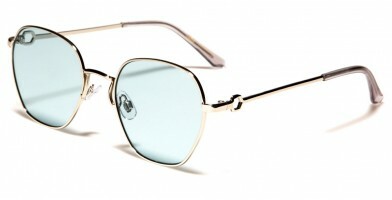 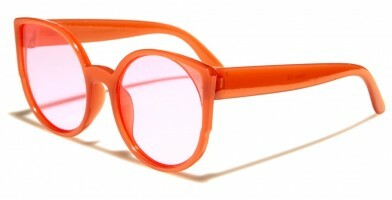 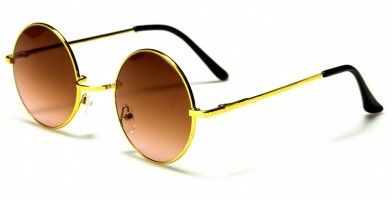 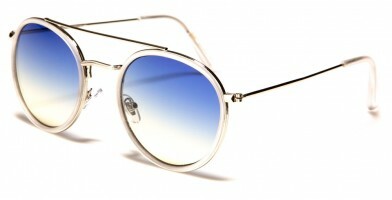 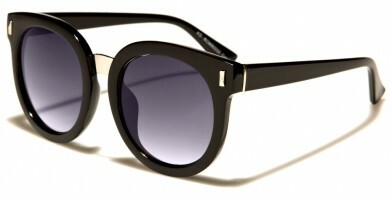 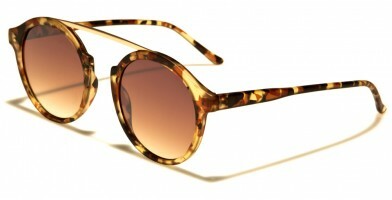 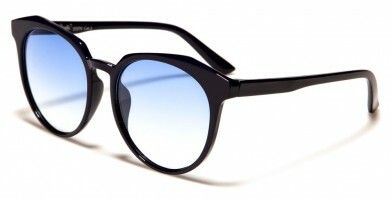 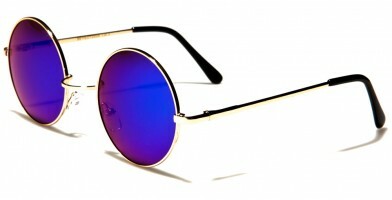 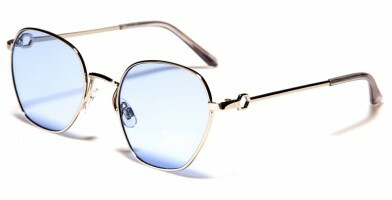 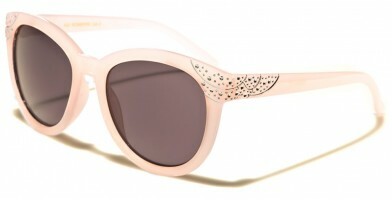 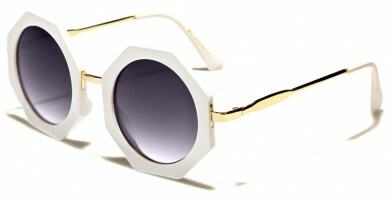 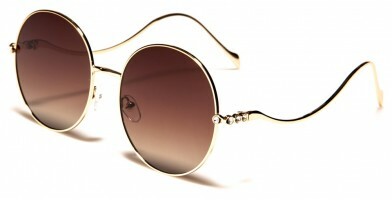 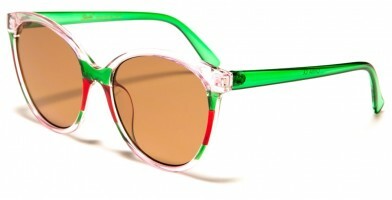 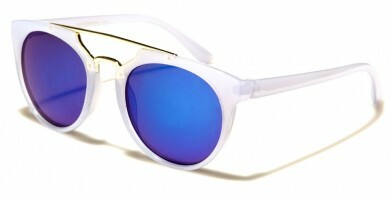 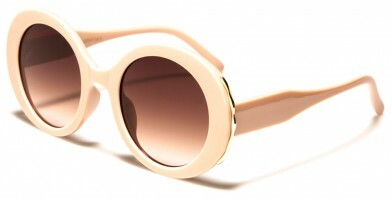 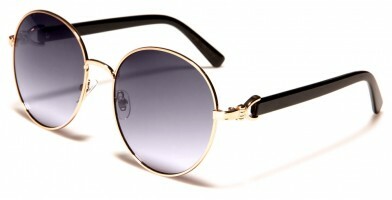 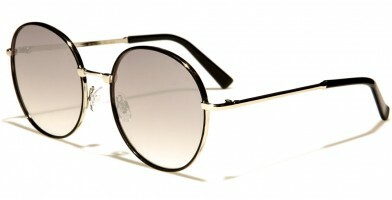 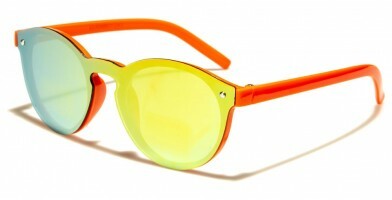 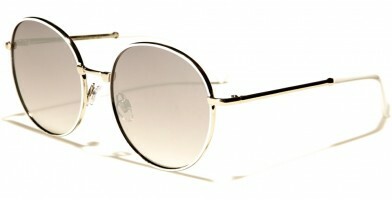 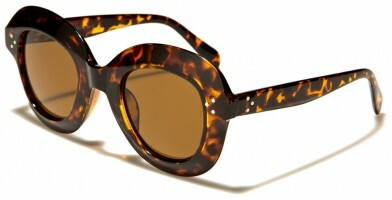 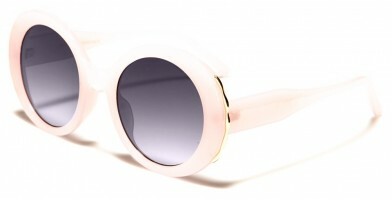 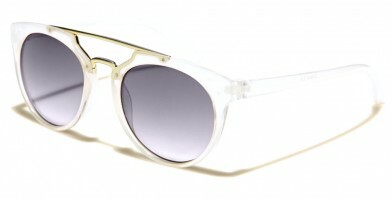 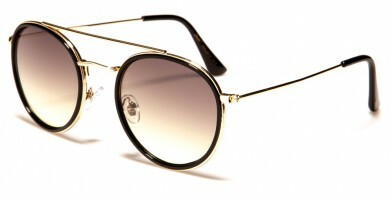 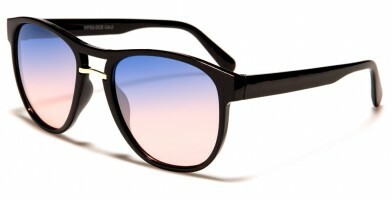 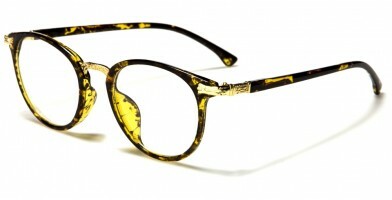 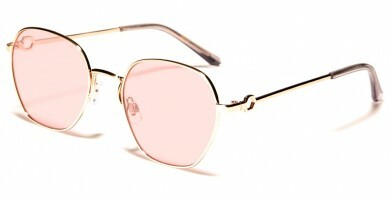 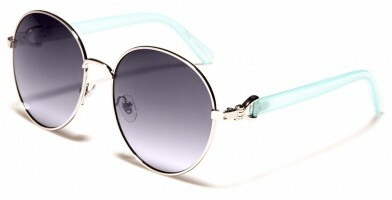 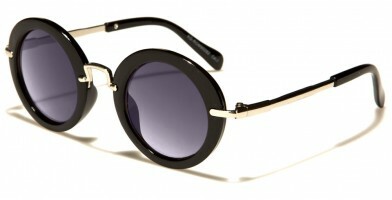 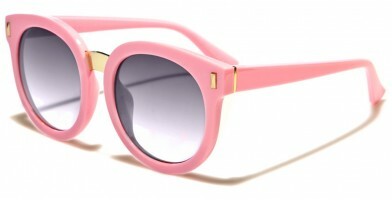 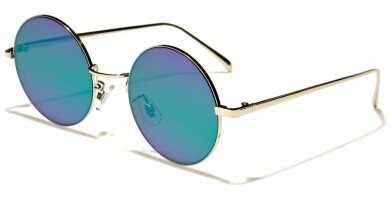 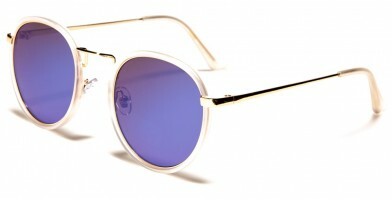 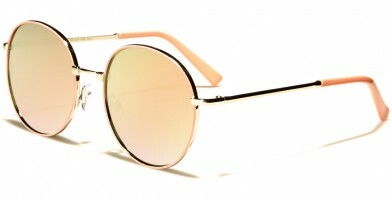 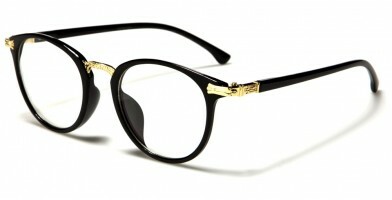 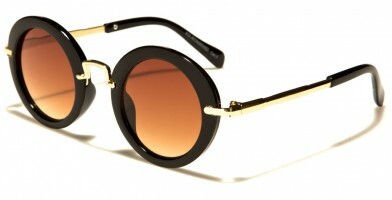 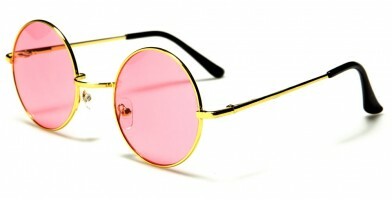 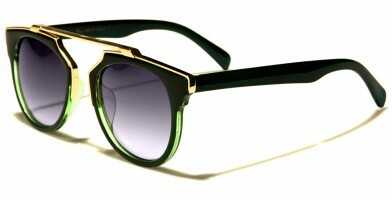 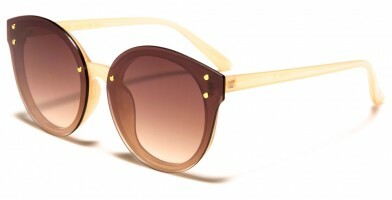 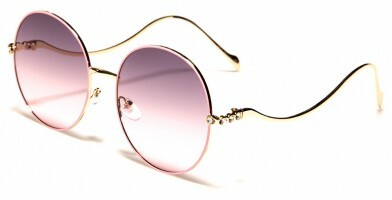 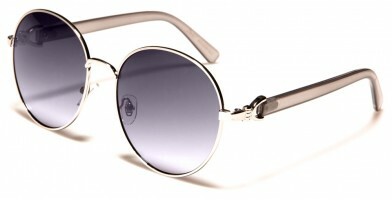 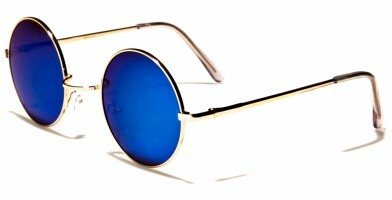 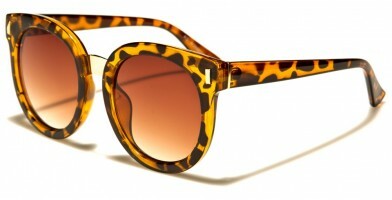 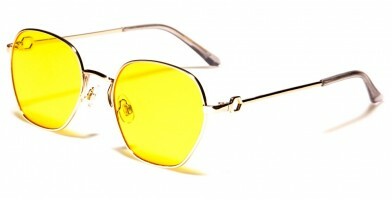 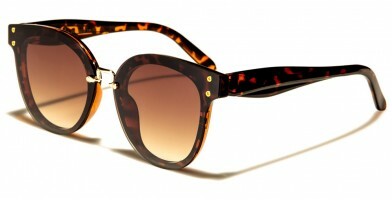 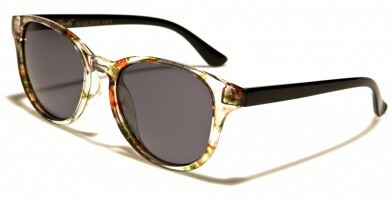 Round sunglasses are hip and trendy, giving a groovy vibe that dates back many decades. 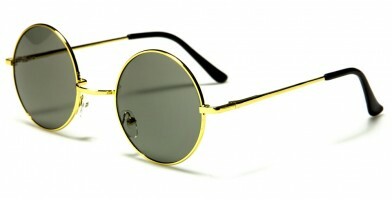 Among the first spectacles were circular designs, which have regained popularity throughout the ages. 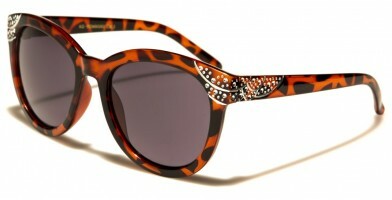 Today's designs are bold, mimicking a celebrity-emblazed style that is head-turning. 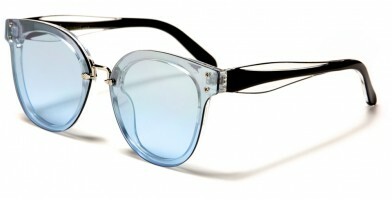 Some designs also feature embellished temples and earpieces, including those that offer unique curvy shapes. 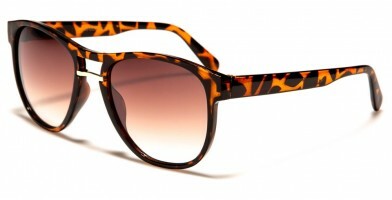 Oversized round sunglasses are available in bulk in a wide assortment of colors and designs, including novelty and exotic prints. 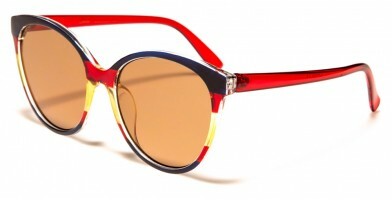 With colors to match every outfit, both genders can afford to stock up on Olympic Eyewear's stylish round wholesale sunglasses.